Published on 18 March 2012. 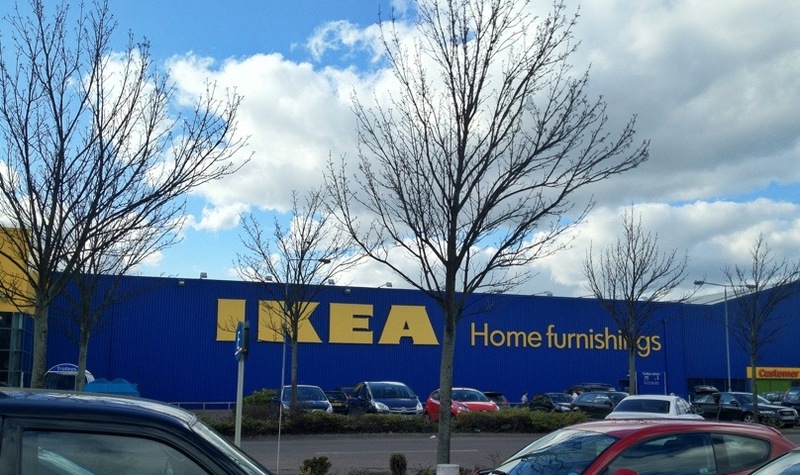 This is Ikea in Gateshead: where better to spend a Sunday afternoon?! This 1,571st post was filed under: Photo-a-day 2012, Gateshead, Ikea, Retail.